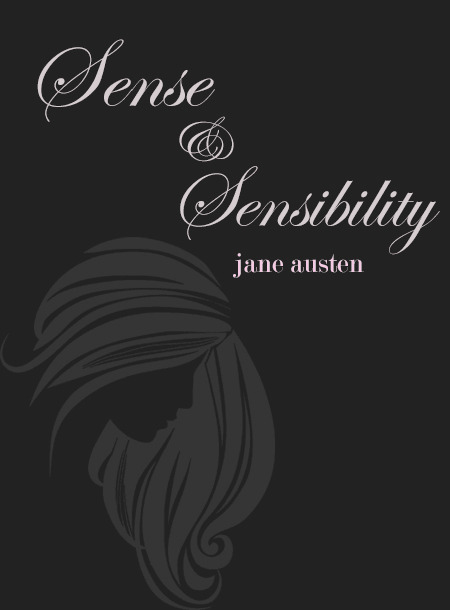 This is the story of Elinor and Marianne Dashwood, sisters who respectively represent the "sense" and "sensibility" of the house. With their mother, their sister Margaret, and their stepbrother John, they make up the Dashwood family. Henry Dashwood, their father, has just died. Norland Park, his estate, is inherited by John; to his chagrin, Henry has nothing but ten thousand pounds to leave to his wife and daughters. On his deathbed, he urges John to provide for them and John promises that he will do so. He is already wealthy because he has a fortune from his mother and is also married to the wealthy Fanny Ferrars.